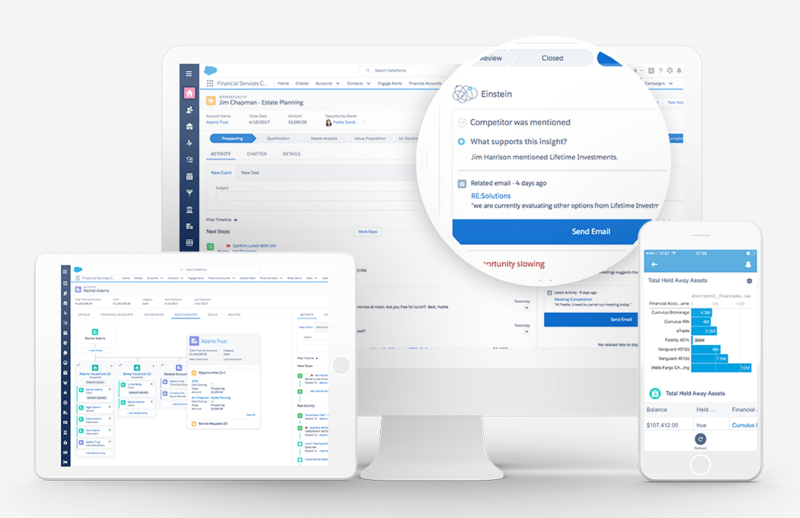 Find out how the leading CRM platform simplifies practices in areas such as Wealth Management, Banking, Insurance and Lending. 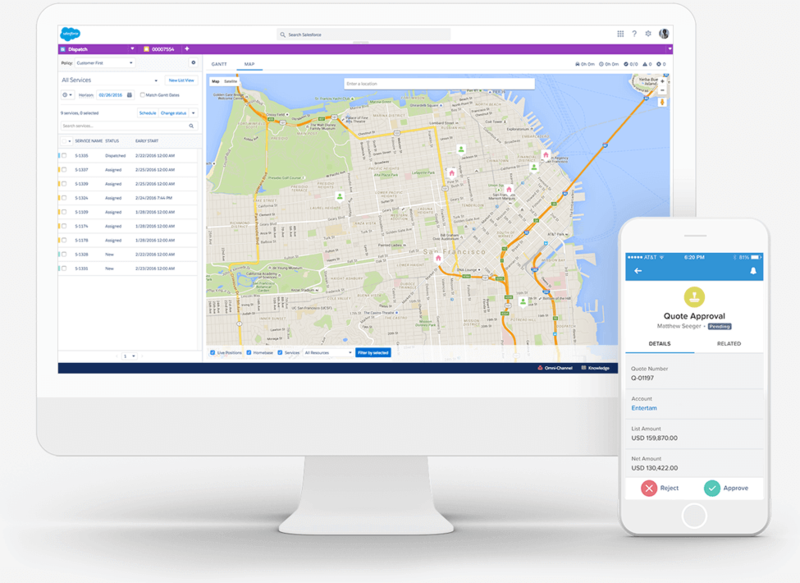 Discover fixes to common industry challenges of Legislation and Compliance, Reporting and Security all on one personalised platform. 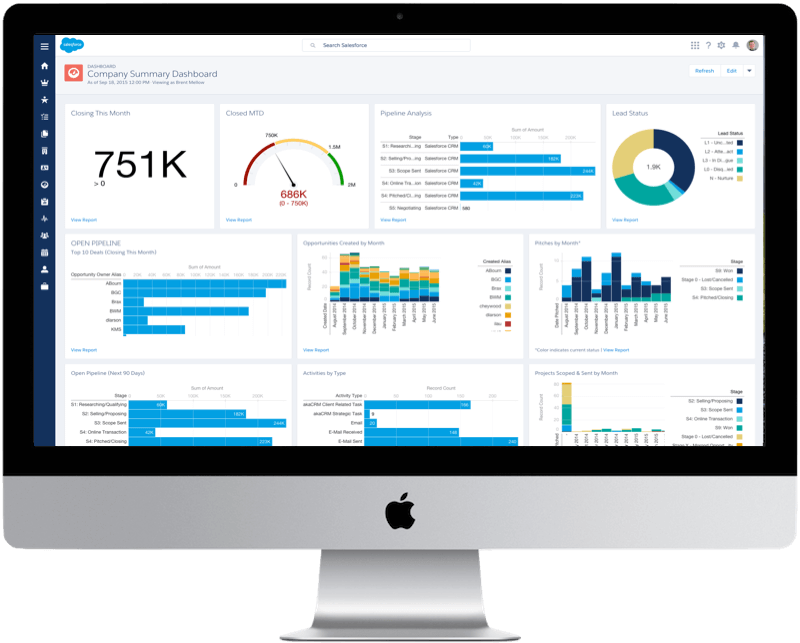 See how to gain complete project visibility across the Professional Services sector. Innovate practices and report on all progress areas from project planning, through to resource management and even billing. See how you can improve on important areas such as Quality Assurance, Scheduling and Maintenance, Reporting and more. 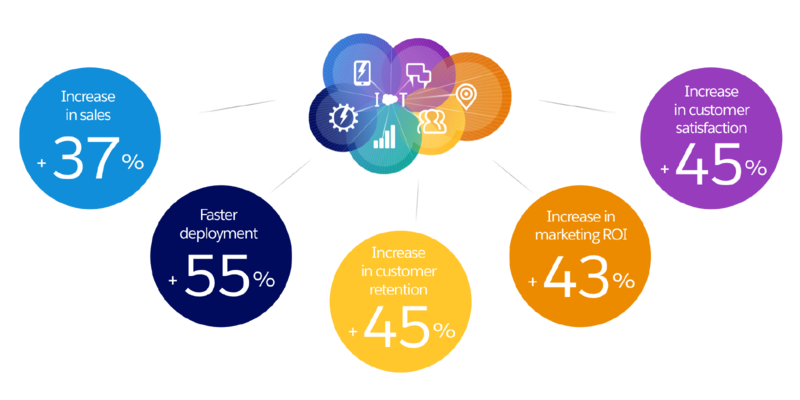 With reccomended products such as Field Service Lighting, Salesforce CPQ and Sales Cloud, see how manufacturing companies could benefit. 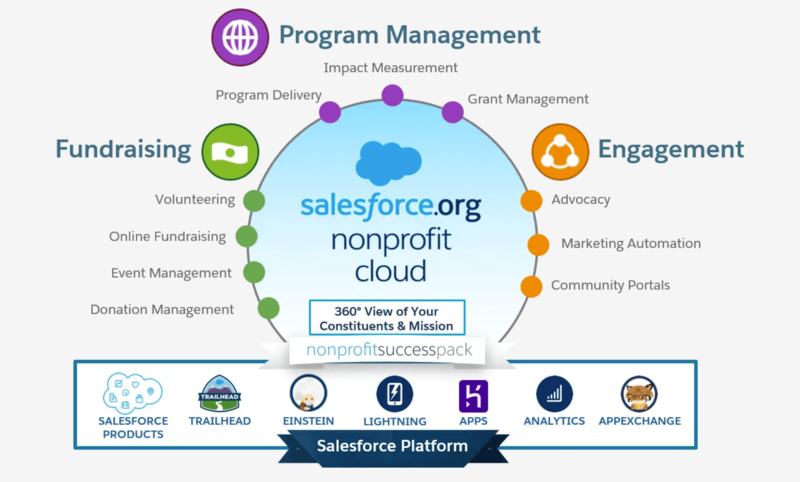 As a registered Salesforce.org consulting partner, we have a wealth of expertise within the nonprofit sector. With assistance with Funding, Costs and Constituent and Donor Management, find out how your organisation can improve processes.